Thanks for submitting an event to Spot's Calendar! Please send us as much information as possible about your event. We’ll only use your email address if we need to contact you about your event. Our online calendar is always available and we keep it constantly updated. Our print edition hits the streets bi-monthly. To consider your event for the print edition, we need to receive your submission by the 10th of the odd-numbered months (January, March, May, July, September and November). Events received after that will only be posted in the online calendar. To send photos or images, see instructions after clicking "submit." 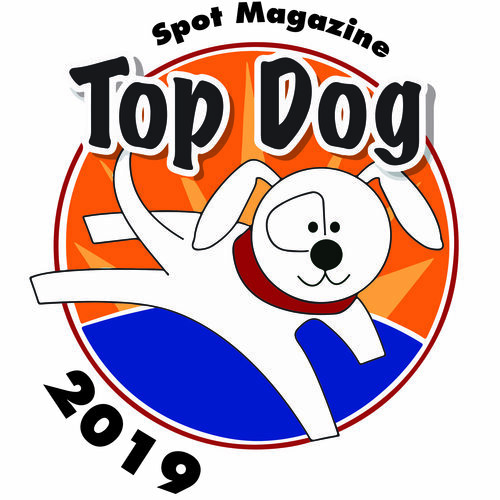 Remember: Spot exists because of the support of our advertisers and sponsors. Please consider advertising your event with us. Contact us for details. 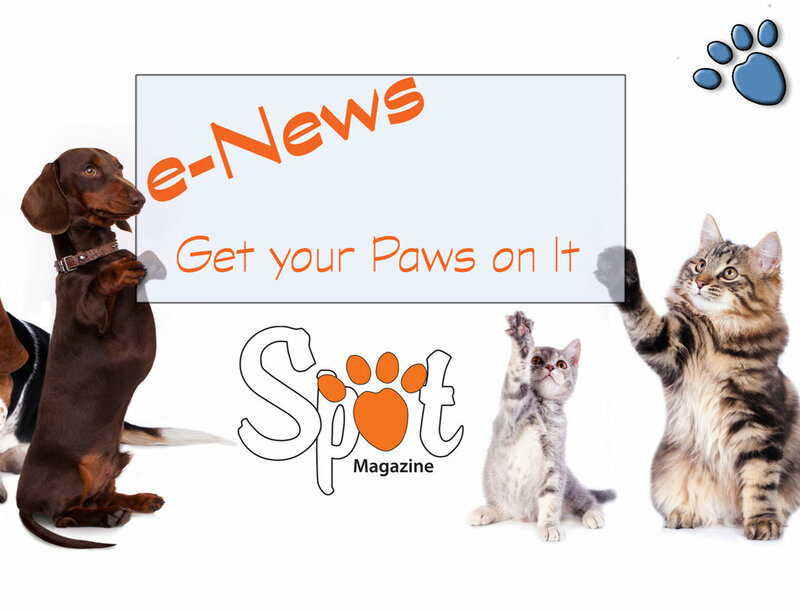 Thank you for submitting an event to Spot’s Furry FunPlanner event calendar. If you’d like to include an image, feel free to email to editor@spotmagazine.net Please include the text Calendar Event: YOUR EVENT NAME in the subject.